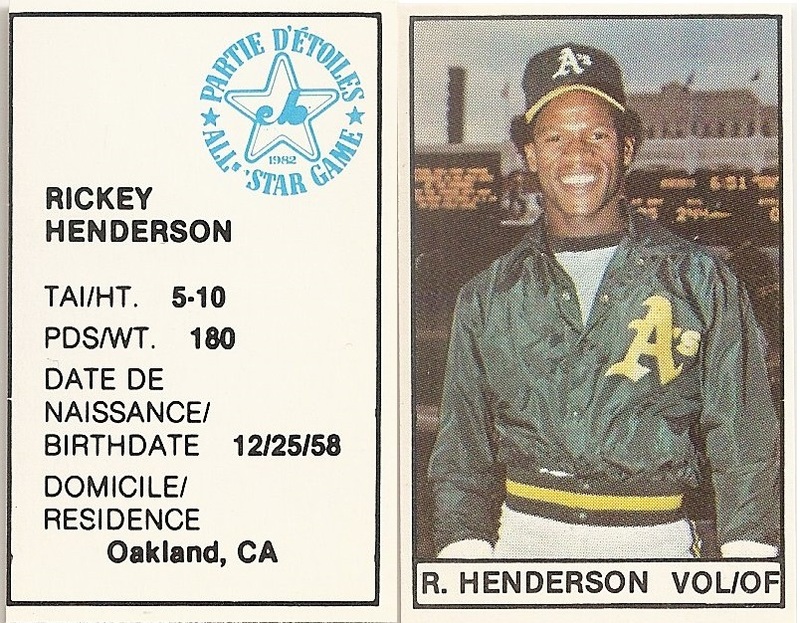 The All-Star programs from 1981-1986 contained fold out pages of the 180 players on the all-star ballot. 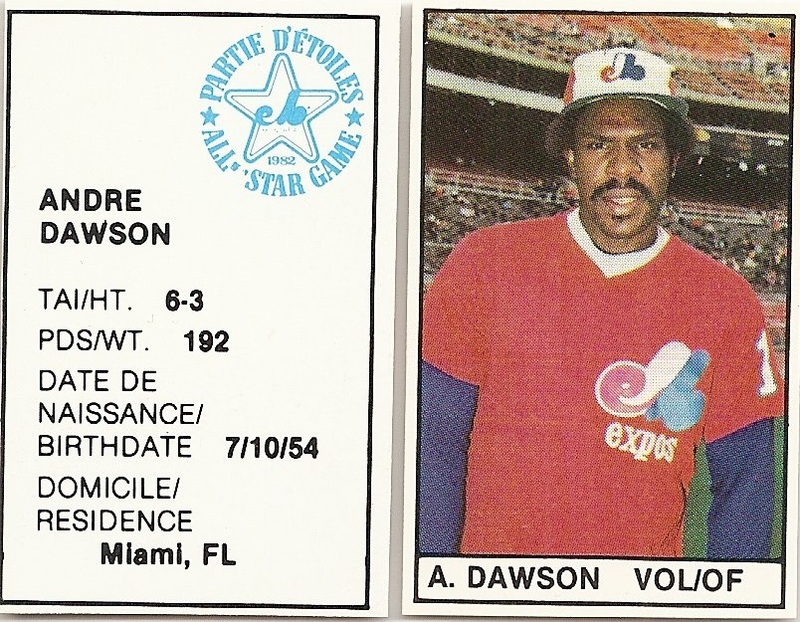 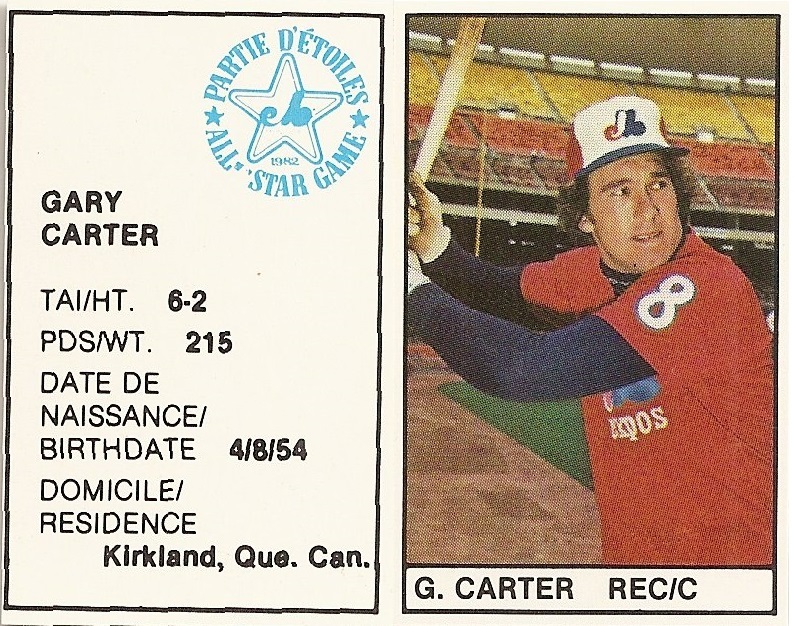 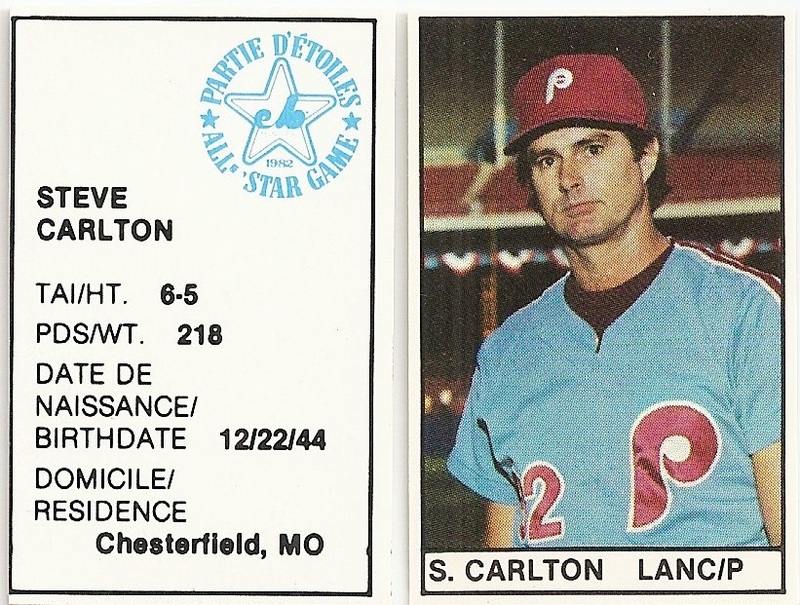 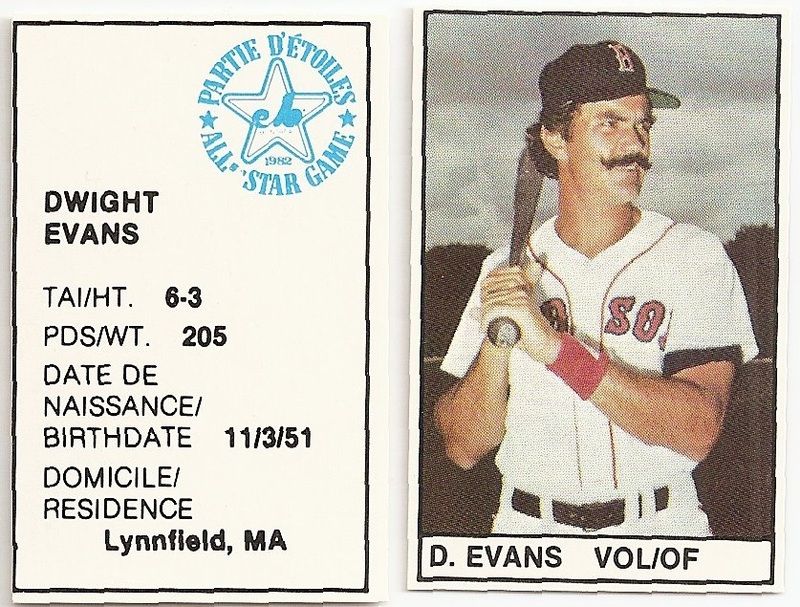 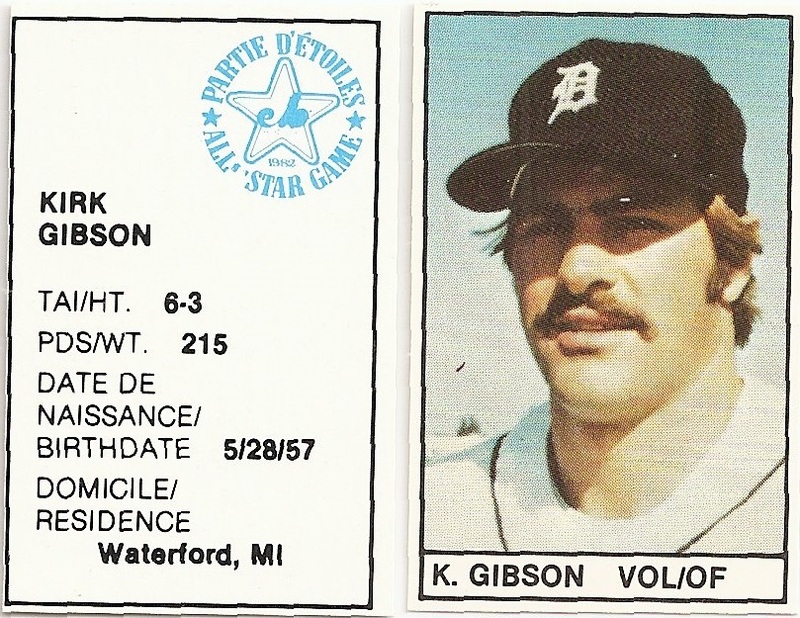 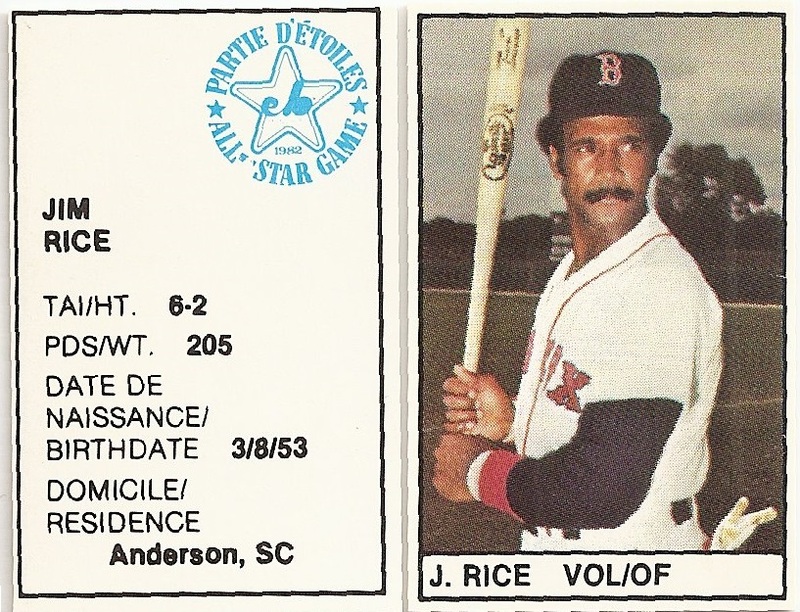 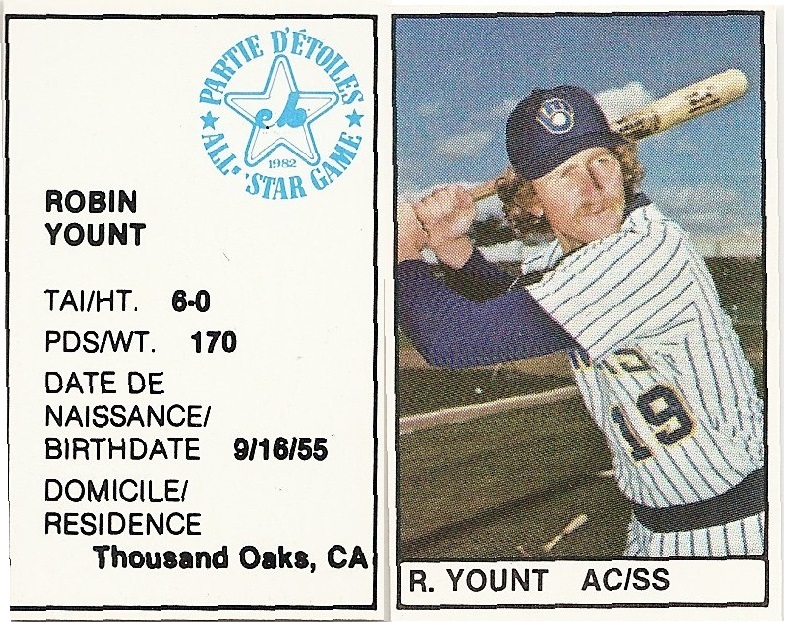 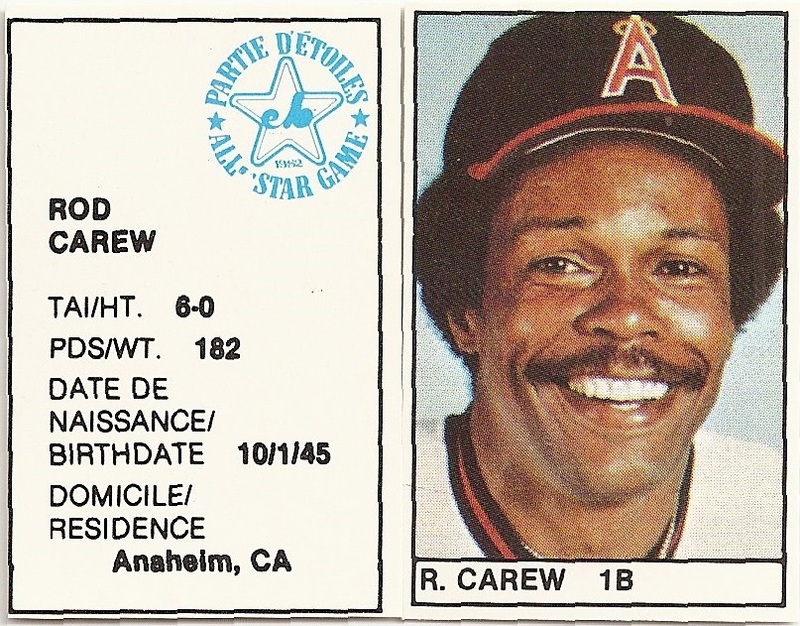 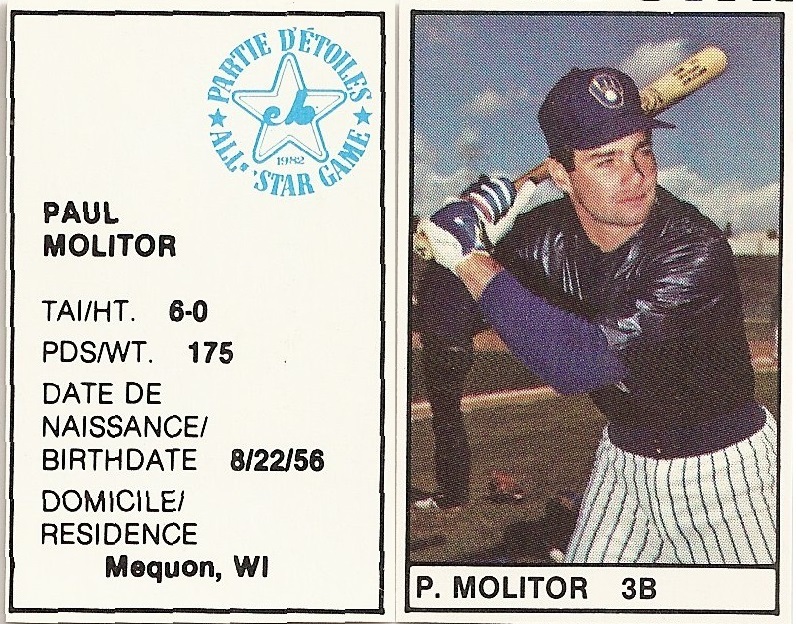 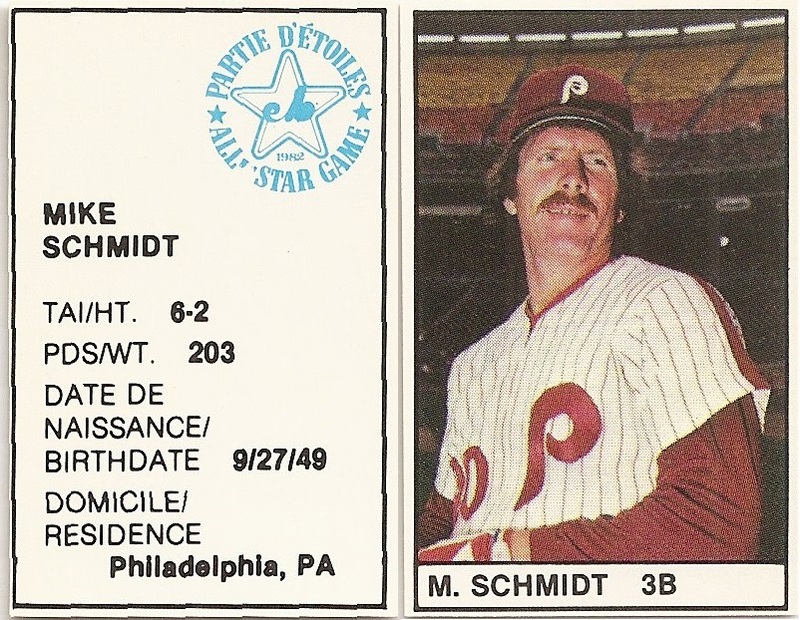 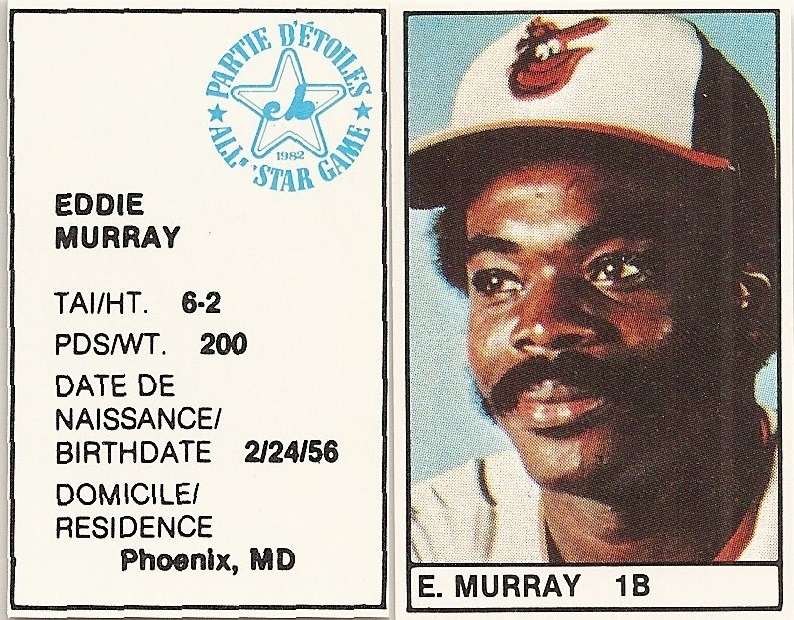 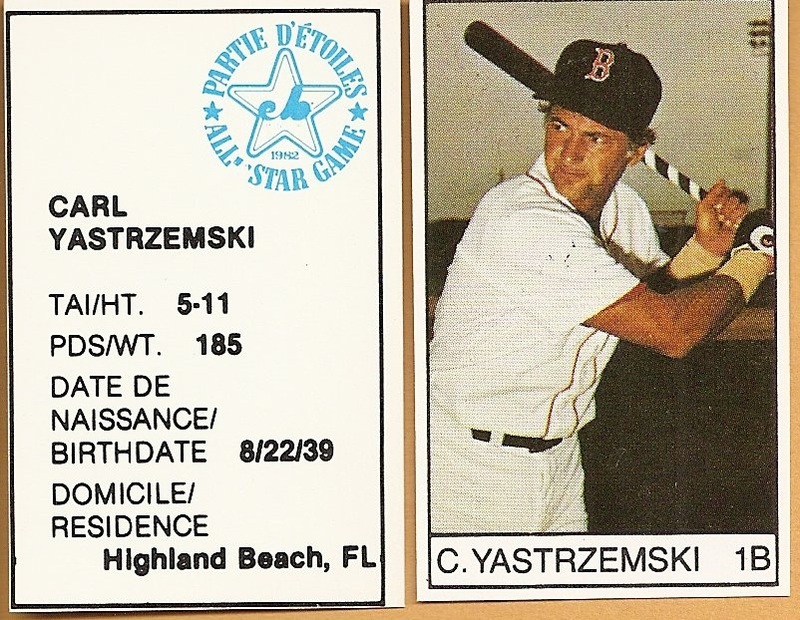 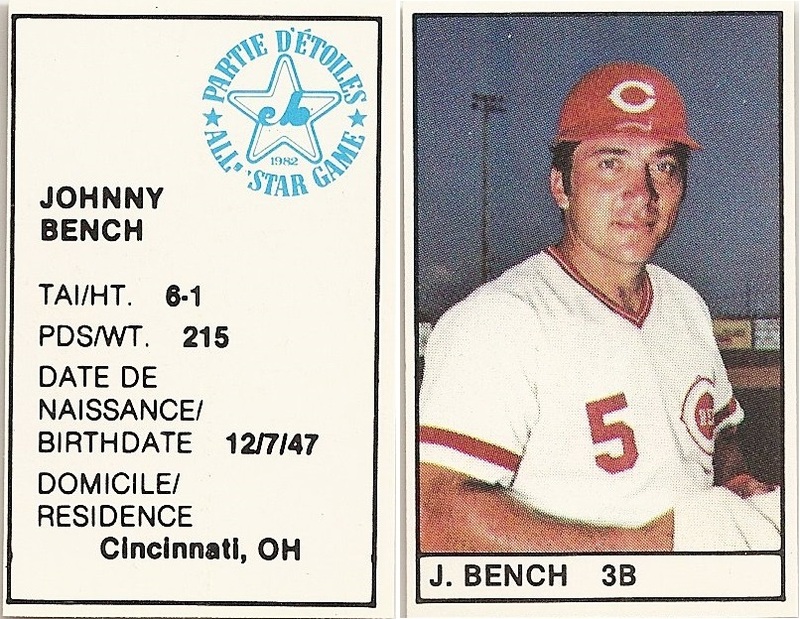 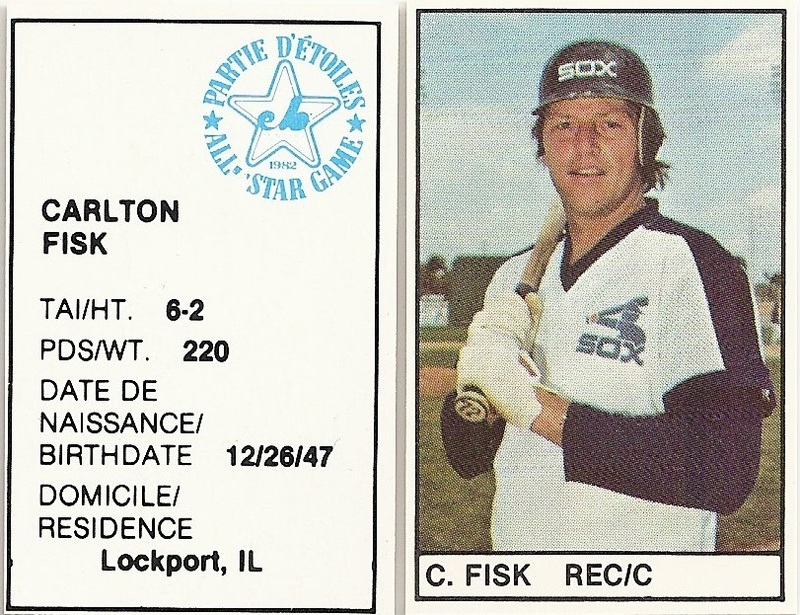 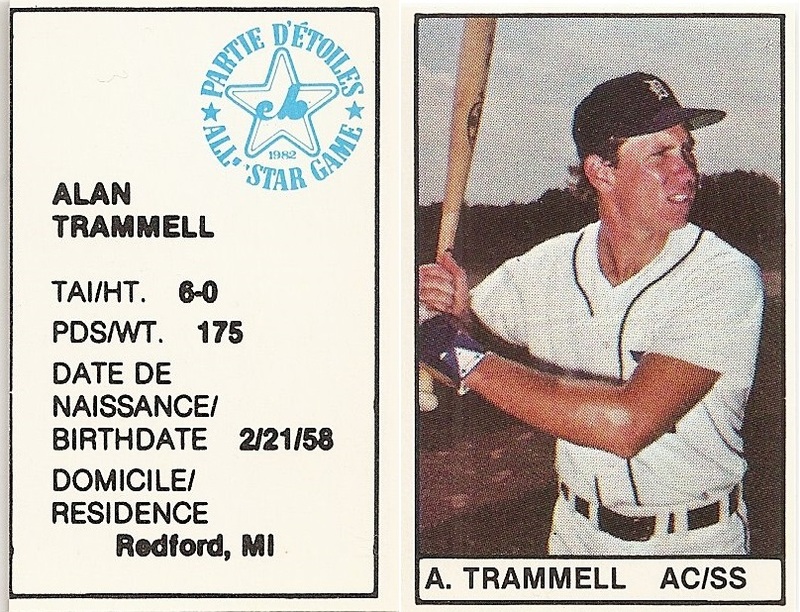 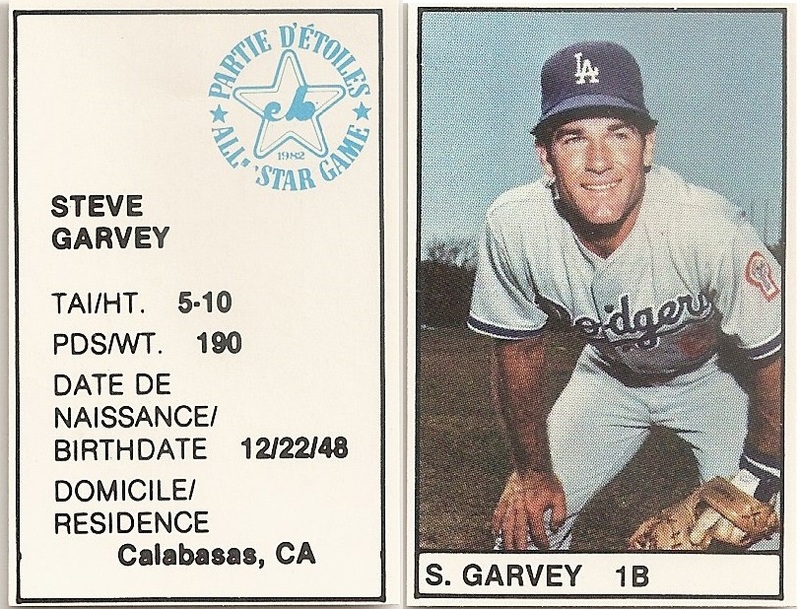 From 1981-1985, the backs of the player images included the year, the all-star game logo and other player information and came on a slightest thicker stock than the rest of the program. 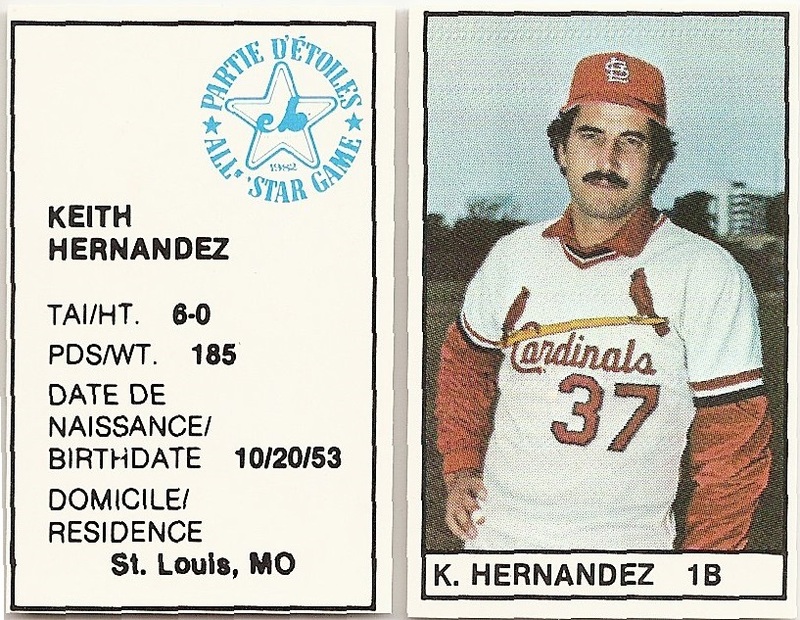 The 1986 program had the player images on each side of the page and the paper stock was flimsy like the rest of the program, so they are much less collectible. 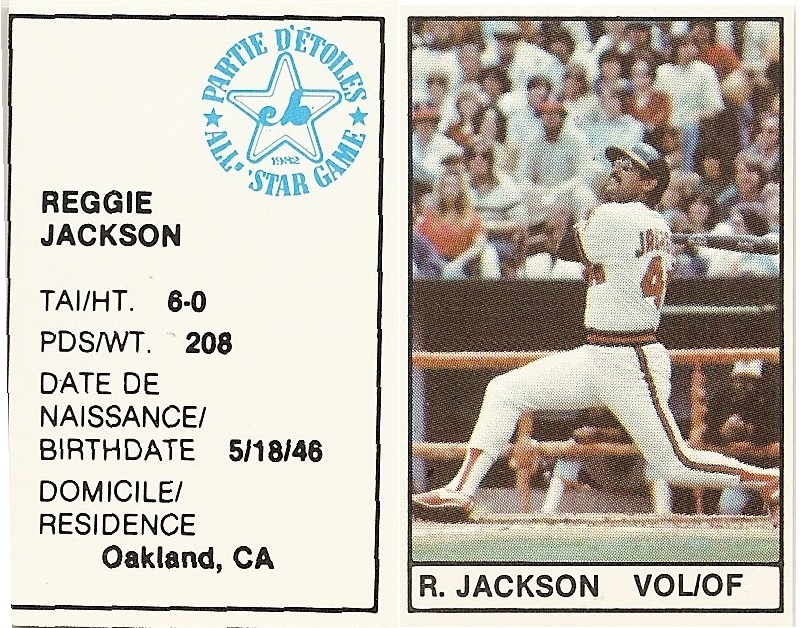 Some people choose to hand cut the inserts with no border, but I think they look better with a thin white border. 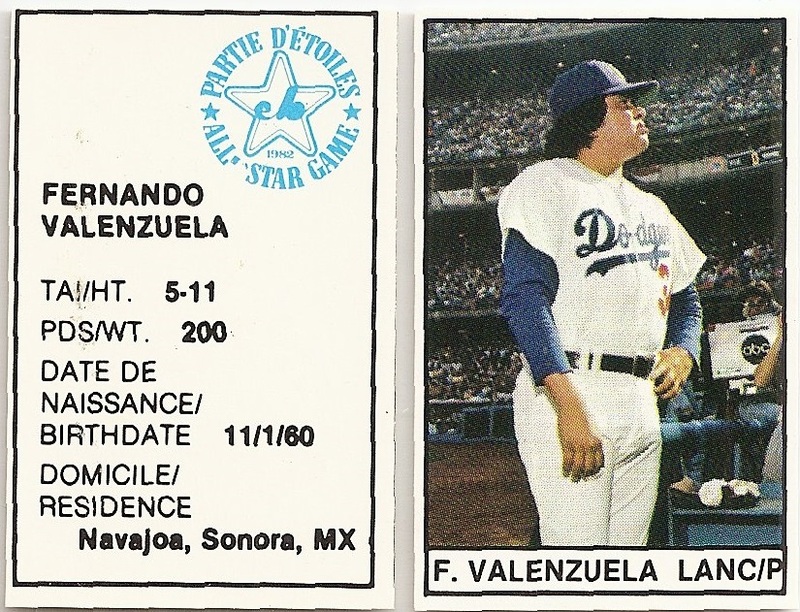 With the border, the inserts measure 1 1/4 x 2 inches.